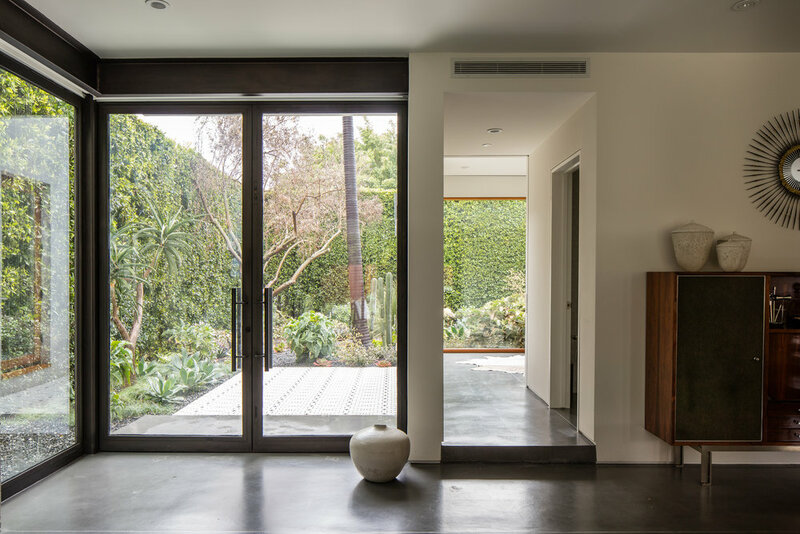 Tucked behind a ring of Ficus Nitida, the Boswell team was working on a private residence in West Hollywood with JacobsChang Architecture. 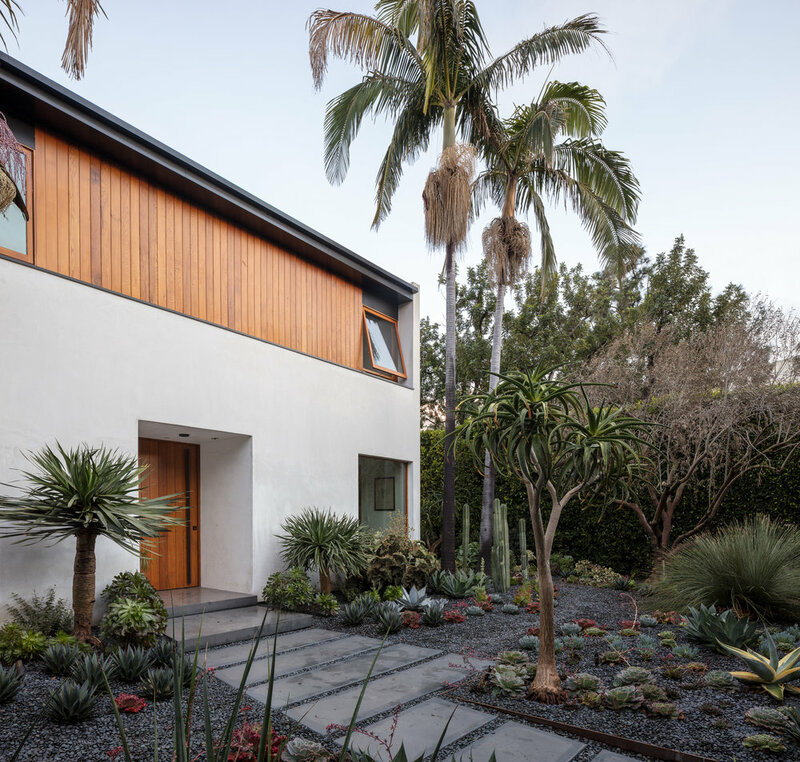 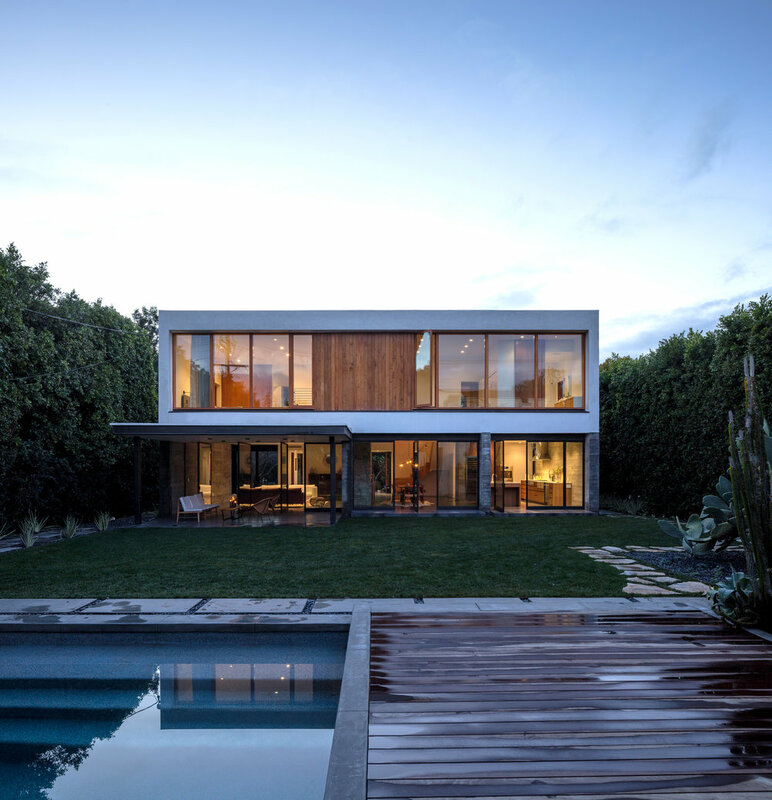 Completed in 2016, the Hedge House is finally unveiled and winner of the AIA|LA Design Award. 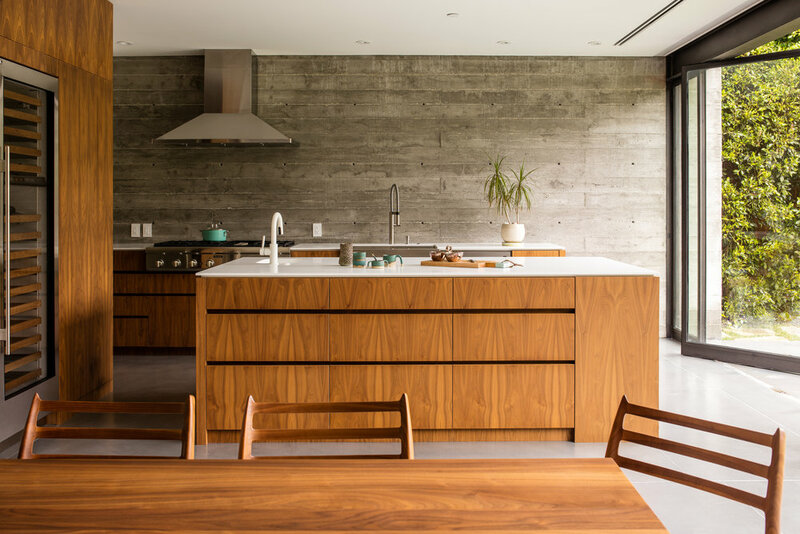 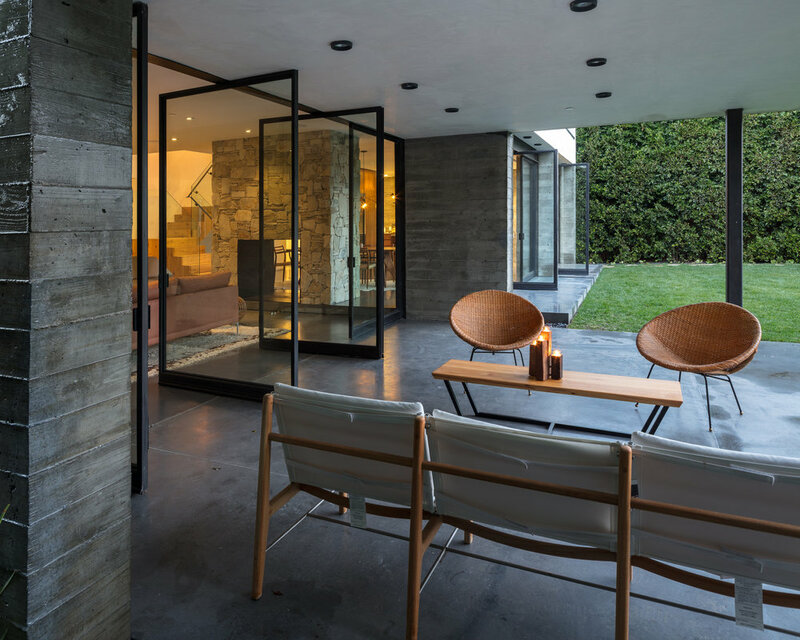 A mix of materials differentiate space, stucco and cedar in the private areas with concrete and steel delineating the open living spaces. 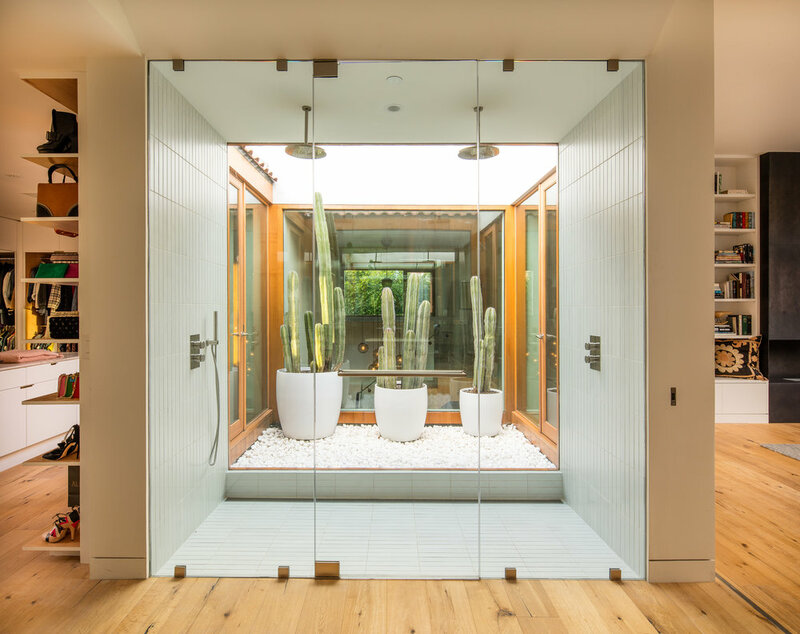 With custom millwork, textures, and transitions, the Hedge House reflects the homeowner’s sophisticated sense of style.